October 4, 2012 October 4, 2012 - by admin - 2 Comments. 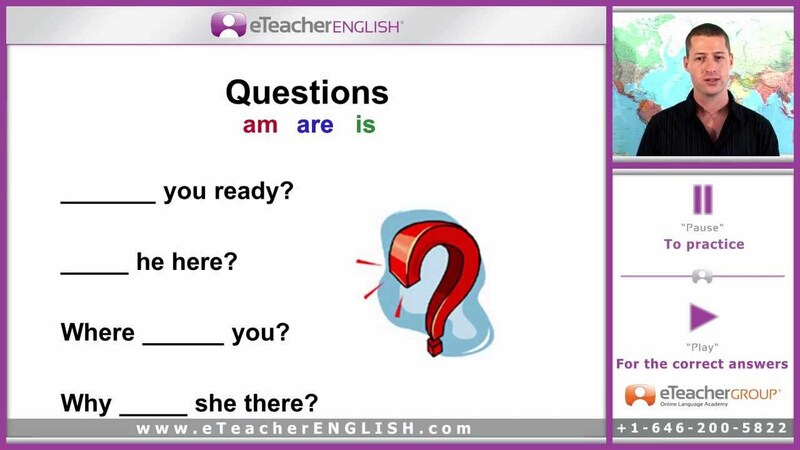 eTeacher English Learning lesson 9: Present Progressive. 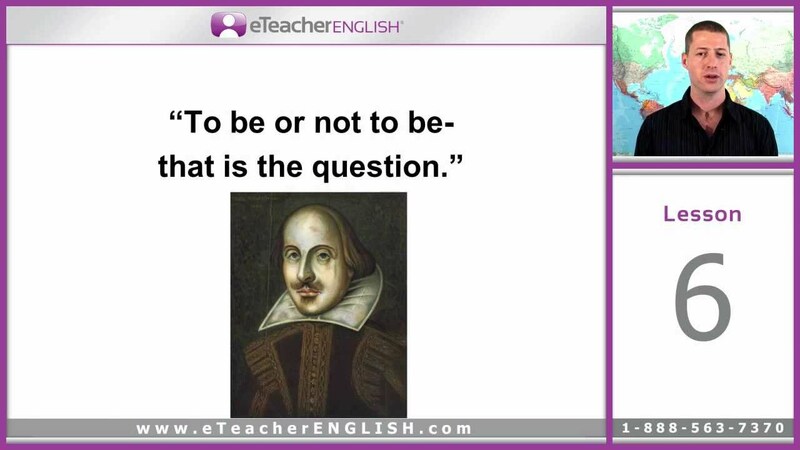 In this eTeacher English video lesson, We’ll learn to use the Present Progressive to describe actions that are happening now, at the moment. 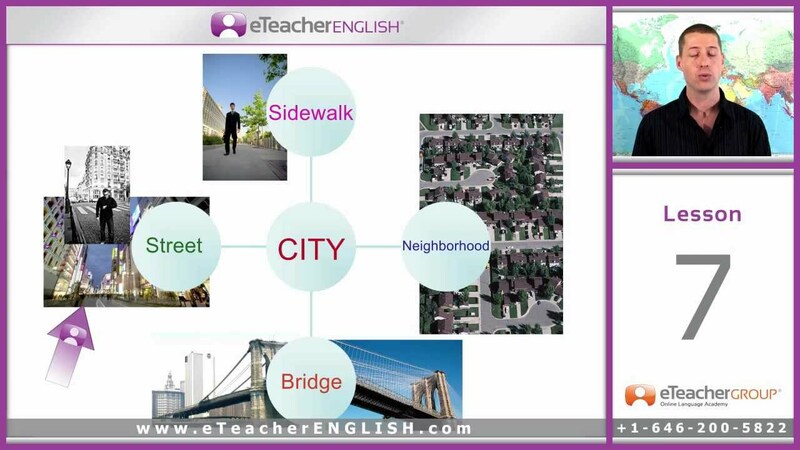 You may want to learn English online in your home with eTeacher English course.